There is the boxy style admired by many, you also get many things that make the vehicle near to perfect. What else is missing? Well actually nothing, there is nothing missing that matters may make this creation fall back on standards. You get lots of space inside, not only for the passengers but also for the luggage. Many products in this category to make the buyer compromise in this respect. If you are after quality then the interior show good quality materials and the setup is also admiring. The next thing people look for is the technology side which is also well covered here. The four-wheel drive is standard and while it is not a sports make it do have a trim which is specially designed to give the occupiers a feel of this mode. 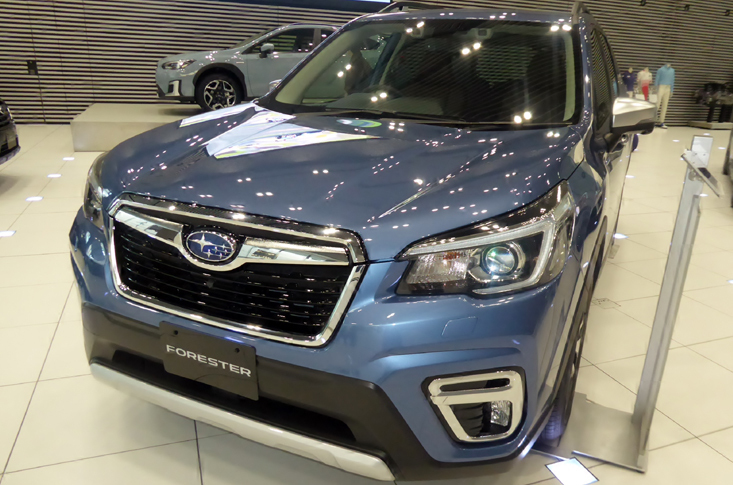 There is Subaru Forester engine for sale in the market if needed you do not have to worry from where to obtain it. And if you are after an affordable option then choose the reconditioned Subaru Forester engines. The engines accelerate well and give you rememberable experience throughout. The six trims offered with this vehicle model have either a 2.5-litre flat-four engine or a 2.0-litre Subaru Forester engine flat-four. 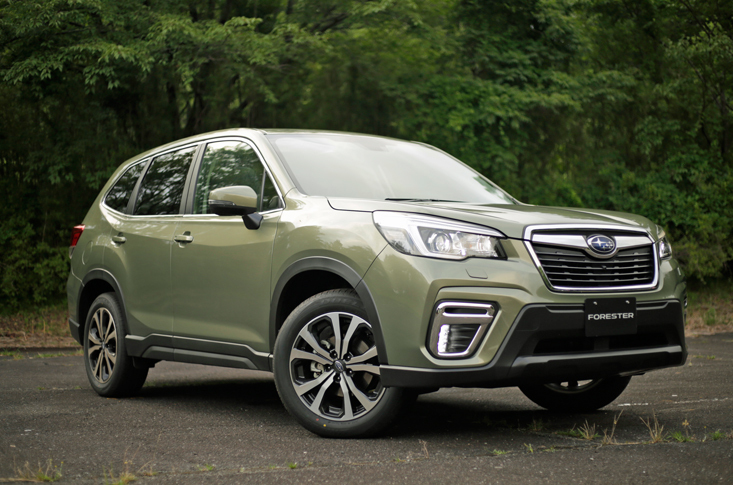 The 2.5i, 2.5i Premium, 2.5i Limited and 2.5i Touring are all paired with a 2.5-litre Subaru Forester engine while the 2.0XT versions have the 2.0-litre engine. The first one has a 170 hp and 174 lb-ft of torque. The second one has a 250 hp and 258 lb-ft of torque. There is a six-speed manual transmission associated with the 2.5i and 2.5i Premium models. The rest of the list gets a CVT automatic transmission. The timings these engines make are impressive; there is no problem in gaining speeds or driving in the tough or slippery conditions. The all-wheel-drive system really helps out in driving on difficult surfaces and keeps the vehicle in control and composed. Not only the journey is speedy the stop is also quick and the good quality brakes really account for this action. There is a difference in what you get with both the engines and then in the trim level provisions. The 2.5i Premium has more tools then the base 2,5i level. There is a panoramic moonroof, the X-Mode off-road mode (it comes with CVT only), automatic climate control controls, power driver’s seat ten ways, rear roof spoiler, raised roof rails, a 4.3-inch colour display for the driver and a 7.0-inch Starlink Multimedia Plus infotainment system. More is topped up with the 2.0i Touring. It gets LED steering responsive headlights, heated front seats, one-touch folding rear seats, heated steering wheel, paddle shifter, power liftgate and navigation with a 7.0-inch screen again are the main highlights for this section. All this is standard in addition to the body details. This does not include the driver’s assist pack which is a separate discussion. This one is rated very high by the authorities. The collision warning system warns the driver prior to an incidence so that the SUV can be directed accordingly. The Eye Suite of driver’s assist package helps a lot in this regard. This includes cruise control, an emergency automatic braking system, lane departure and sway warning and lane keep assist. For the optional set up there is a high beam assist, blind-spot monitoring, reverse automatic braking, and rear-cross traffic alert are available. For a combined standard feature the rear-view camera is there in every Forester. With such a detailed and carefully structured system, there are very fewer chances of a serious mishap.